(ABS-CBNNews.com) MANILA, Philippines – The Philippines and France have signed a new air agreement that will allow Philippine Airlines (PAL) to resume flights to Paris, the Civil Aeronautics Board (CAB) said. It has been 16 years since PAL ended flights to Paris in 1998. CAB executive director Carmelo Arcilla said the agreement will allow for 7 flights per week between the Philippines and France. “We agreed on seven flights per week between the Philippines and France. Seven is the limit that the French are willing to agree for now, although we were asking for at least 14,” Arcilla said. Arcilla noted that when PAL previously operated to Paris, the maximum flights allowed per week were 4. He added that both the Philippines and France agreed on a third country code sharing that will allow Air France and KLM to fly to Manila via Amsterdam. “This means that Air France can operate from Paris to Manila via Amsterdam, using KLM as operating carrier. This means possible additional flights from Europe that will support travel and tourism,” he said. Arcilla also said Philippine domestic airlines could partner with any Southeast or East Asian airline for its third country code sharing for flights to Paris. “Reciprocally, Philippine carriers can enter into third country code share on the Manila-Paris route, with any South East or East Asian airline,” he said. 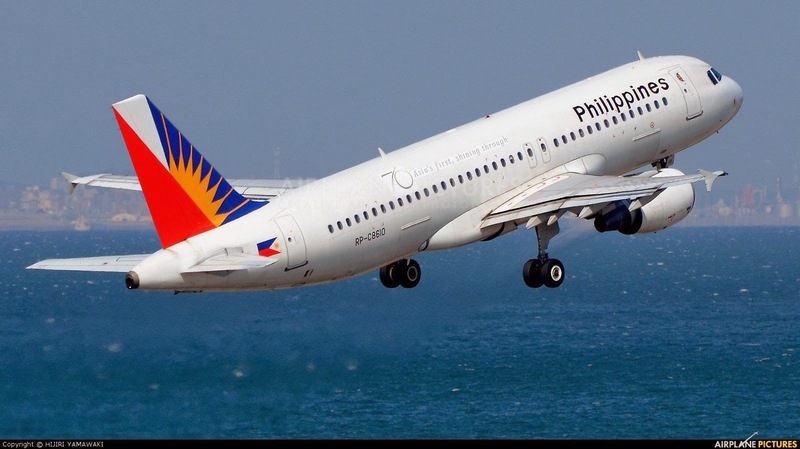 PAL is looking at launching more flights to other European countries after the European Union lifted in July 2013 a ban preventing PAL from flying to European airspace. The Philippines and Italy also recently signed a new air agreement that allows 14 flights per week. Aside from Italy, the Philippines signed air service agreements with Japan, Macau, Brazil, Australia, and Israel in 2013.